This first edition of ‘Clinical Laryngology: The Essentials’ provides an excellent overview of the field. The authors offer a resource for both the experienced practitioner and developing resident to cover the ‘basic tenets’ as well as ‘the newest treatments and interventions’. The book certainly meets the claim of a concise, practical manual. Split into an early overview of the basic sciences, anatomy and physiology, the chapters then diversify. On encountering an esoteric neurologic presentation, one can refer to the relevant chapter and, within a matter of a few pages, form a clear understanding of a practical approach to the patient, followed by the clinical factors to consider as well as an appreciation of available interventions. Of greatest value may be those chapters that provide a framework on patients commonly encountered in clinic, be that the chronic cough or aspiration. There are then further outlines of the approaches to such problems taken by our allied specialty colleagues in speech and language. The chapter on the approach to the professional voice was one I found most interesting. As one expects in any Thieme publication, the text is easy on the eye, well categorised and informative. For a specialty trainee, the text certainly offers the essential summary that would be required to maximise their clinical experience in laryngology. This multi-authored work presents an authoritive and broadly well-referenced overview of the subject areas. A cautionary note for the non-US resident is simply that the mainly US authorship is exposed in the chapter on laryngeal malignancy, in which there has been little consideration and discussion of evidence or treatment protocols published outside of the States. The short chapter on video stroboscopy also highlights the visual nature of the discipline – any expansion of the book with an accompanying digital resource that included video stroboscopy examples could be a welcome addition to the mainly descriptive text. Notwithstanding, the 100 colour pictures, 23 chapters and 247 pages make this a very worthy addition to the bookshelf of a trainee. The authors should be commended for its accessible and practical design. 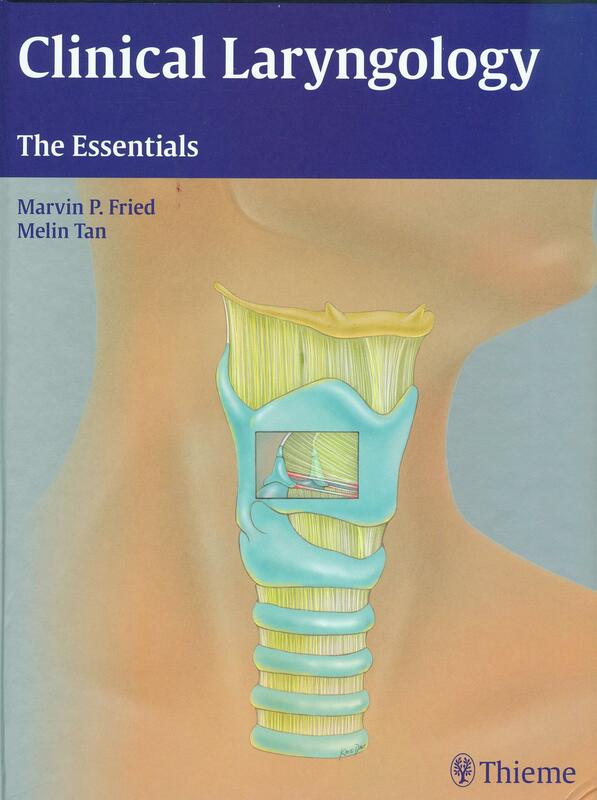 The practicing generalist would also benefit from the succinct summaries, but those specialising in laryngology to any greater degree should recognise that this is excellent, but offers simply an ‘essential text’.